Отель Motel Harbin Conference and Exhibition Centre Gongbin Road находится в городе Harbin. 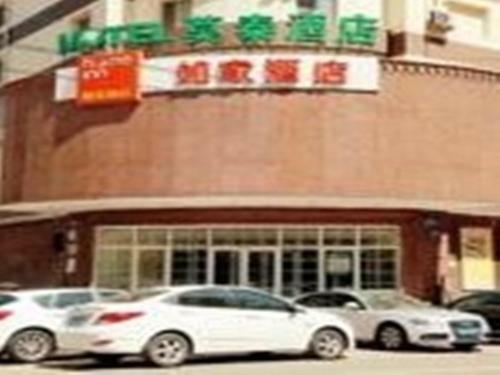 Motel Harbin Conference and Exhibition Centre Gongbin Road is located in Harbin, 7 km from Central Street and 7 km from Saint Sophia Cathedral. All rooms come with a TV. You will find a kettle in the room.